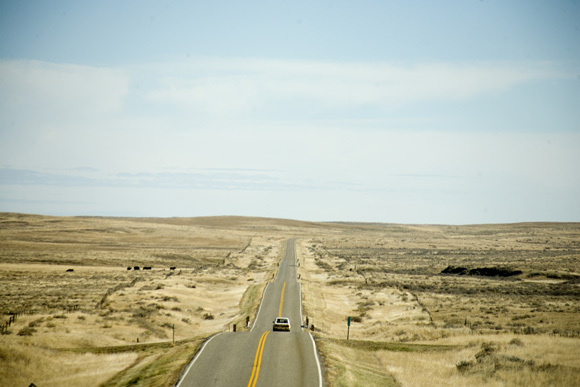 Highway 200 stretches into eastern Montana. I’ll be in Montana from June 20 to July 6, 2012. I’ll be traversing the state for get-togethers with family and friends in the mountains and valleys near Lincoln, Great Falls, Red Lodge, and elsewhere. Get in touch by email or phone if you have assignment needs in the area, though for portions of the trip, I won’t have access to much communication.